Fifty years ago this month, the Black Panther Party was born. Its history holds vital lessons for today’s movement to confront racism and police violence, yet textbooks either misrepresent or minimize the significance of the Black Panthers. Black Panther Party newspapers. Images: SF BayView and Freedom Archives. The first issue of the Black Panther newspaper, which at its height had a weekly circulation of 140,000 copies, asked, “WHY WAS DENZIL DOWELL KILLED?” Helping Dowell’s family demand justice in Richmond, California, was one of the first major organizing campaigns of the Black Panther Party. Anyone reading the story of Denzil Dowell today can’t help but draw parallels to the unarmed Black men and women regularly murdered by the police. The disparity between the police’s story and the victim’s family’s, the police harassment Dowell endured before his murder, the jury letting off Dowell’s killer, even the reports that Dowell had his hands raised while he was gunned down, eerily echo the police killings today that have led to the explosion of the Black Lives Matter movement. Yet when we learn about the early years of the Panthers, the organizing they did in Richmond—conducting their own investigation into Dowell’s death, confronting police who harassed Dowell’s family, helping mothers in the community organize against abuse at the local school, organizing armed street rallies in which hundreds filled out applications to join the party—is almost always absent. Armed with a revolutionary socialist ideology, as the Panthers grew, so did what they organized around. They fought in Black communities across the nation for giving the poor access to decent housing, health care, education, and much more. This local organizing that Panthers engaged in has been erased in the textbooks, yet it is precisely what won them such widespread support. By 1970, a Market Dynamics/ABC poll found that Black people judged the Panthers to be the organization “most likely” to increase the effectiveness of the Black liberation struggle, and two-thirds showed admiration for the party. Coming in the midst of an all-out assault on the Panthers from the white press and law enforcement, including FBI Director J. Edgar Hoover’s claim that the Panthers were “the greatest threat to the internal security of the country,” this support is remarkable. Sickle cell anemia testing in 1972. A few of the major textbooks don’t even mention the Black Panthers, while most give the organization only a sentence or two. Even the small number that do devote a few paragraphs to the party, give little context for their actions and distort their ideology. 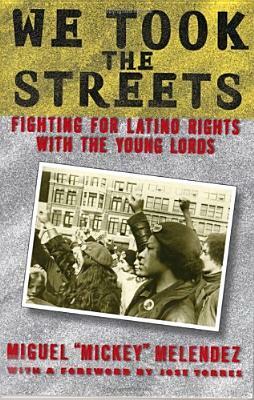 Black Power groups formed that embraced militant strategies and the use of violence. Organizations such as the Black Panthers rejected all things white and talked of building a separate black nation. While ignoring that the Panthers believed in using violence only in self-defense, this passage also attempts to divide the Panthers from “nonviolent” civil rights groups. The Panthers didn’t develop out of thin air, however, but evolved from their relationships with other civil rights organizations, especially the Student Nonviolent Coordinating Committee (SNCC). 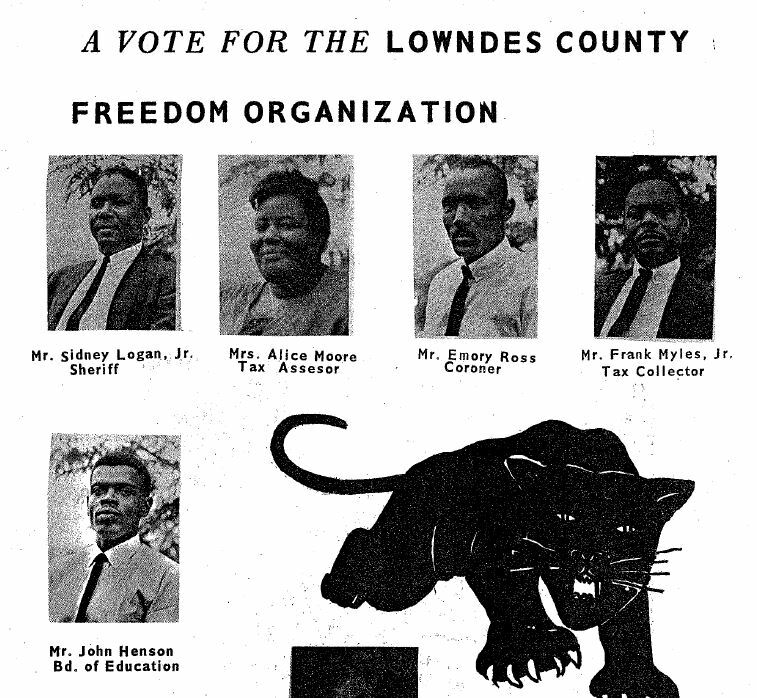 The name and symbol of the Panthers were adopted from the Lowndes County Freedom Organization (LCFO), an independent political organization SNCC helped organize in Alabama, also called the “Black Panther Party.” Furthermore, SNCC allied with the Panthers in 1968 and while the alliance only lasted five months, it was a crucial time for the growth of the Panthers. Some textbooks erase the socialist character of the Black Panther Party. Holt McDougal’s The Americans, reads, “Huey Newton and Bobby Seale founded a political party known as the Black Panthers to fight police brutality in the ghetto.” While the textbook later acknowledges other things the Panthers advocated, by reducing the reason for their founding to fighting police brutality, The Americans profoundly diminishes the important ideological basis of the party. More clearly than any other national civil rights organization, the Panthers linked the fight against racism with the fight against capitalism. As Newton explained in The Black Panther, reprinted in The Black Panthers Speak, “We realize that this country became very rich upon slavery and that slavery is capitalism in the extreme. We have two evils to fight, capitalism and racism. We must destroy both.” The Panthers understood that Black people could not achieve socialism on their own and their work building multiracial anti-capitalist coalitions flowed from that analysis. In fact, the Panthers developed an education requirement for joining the party that consisted of reading 10 books relating to Black liberation and socialism. 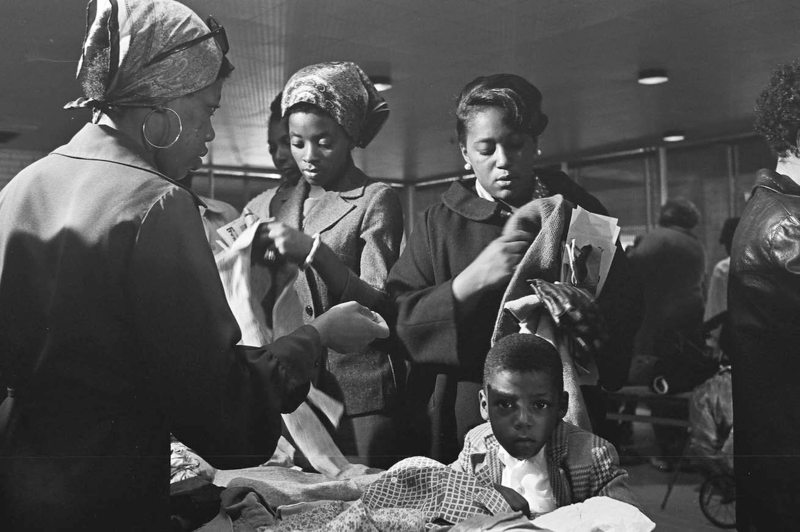 Free clothing distribution in New Haven, Conn., 1969.
. . . the Black Panther Party was savaged by a campaign of political repression, which in terms of its sheer viciousness has few parallels in American history. Coordinated by the Federal Bureau of Investigation . . . and enlisting dozens of local police departments around the country, the assault left at least 30 Panthers dead, scores of others imprisoned after dubious convictions, and hundreds more suffering permanent physical or psychological damage. Simultaneously, the party was infiltrated at every level by agents provocateurs, all of them harnessed to the task of disrupting its internal functioning. Completing the package was a torrent of “disinformation” planted in the media to discredit the Panthers before the public, both personally and organizationally, thus isolating them from potential support. With minimal and problematic coverage in the history textbooks, there is little curriculum for teachers hoping to provide students with the crucial history of the Black Panther Party. Other groups targeted by COINTELPRO. As a young Black woman growing up in Alabama in the 1950s, you wanted to challenge injustice. You were inspired by powerful women leaders of the Student Nonviolent Coordinating Committee (SNCC). . . . These women were creating a social revolution in the Deep South and all worked with SNCC. . . . In 1966, you went to organize in SNCC’s New York office and then to Atlanta. You had joined SNCC at the time it took up the slogan “Black Power,” and you saw the Black Panther Party as taking the positions SNCC was headed toward. . . . You decided to move to San Francisco and join the Panthers. Students also meet Ruby Dowell, Denzil Dowell’s sister who joined the party after the organizing the Panthers did in Richmond.
. . . you spent two years in prison while the trial proceeded. You organized prisoners to fight for better living conditions and at one point took control of the jail from the prison guards. You demanded and received bail hearings for every prisoner. Hundreds of prisoners were released as a result of the new hearings. Students also encounter Panther allies in the Young Patriots, the American Indian Movement, the Brown Berets, and the Young Lords. They also meet Panther “enemies” like FBI director J. Edgar Hoover and Los Angeles police officer Pat McKinley. One of the most overlooked aspects of the Panthers we tried to highlight was their role in the struggle for anti-racist education. In Living for the City: Migration, Education, and the Rise of the Black Panther Party in Oakland, historian Donna Murch details how the Panthers had their origins in “Agitation for Black Studies courses and debates about the ‘relevance’ of education,” and describes the membership of Panthers as “Composed largely of Southern migrants under 25, including many students recruited from local high schools and community colleges. . . .” The Panthers were formed out of a study group at Oakland’s Merritt College. 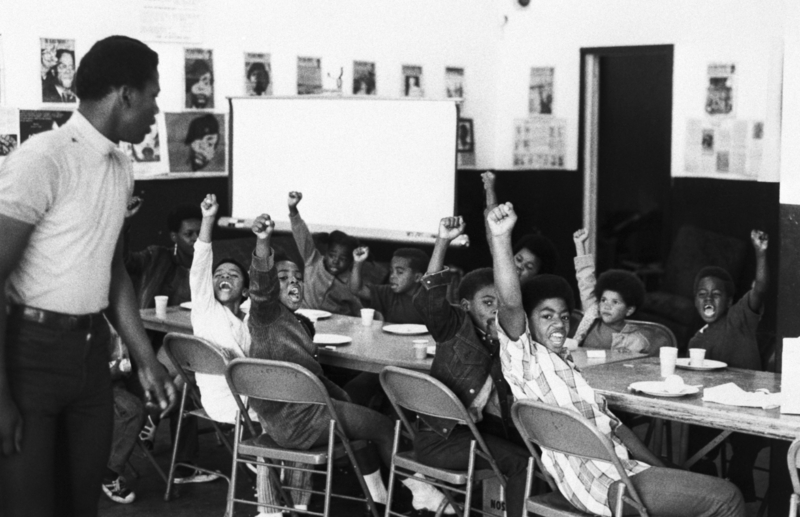 The Panthers’ belief in the need for an education beyond what was being taught in the school system led them to develop a network of liberation schools for youth. Children at the Intercommunal Youth Institute. In the mixer, the role of Ericka Huggins highlights the Panthers’ flagship liberation school in Oakland. Other roles highlight the Panthers’ fight for ethnic studies and their Free Breakfast Program that fed hundreds of hungry children before school and was eventually adopted by the U.S. education system—one of the party’s most meaningful and lasting reforms. Students are often blown away by the stories presented. “My character’s a badass!” one student exclaimed after reading about Bobby Seale’s acts of defiance in the courtroom when he was put on trial after participating in the 1968 antiwar demonstration at the Democratic National Convention. Students are often eager to learn the stories in the room and a buzz fills the air as they grab one another and share their roles. 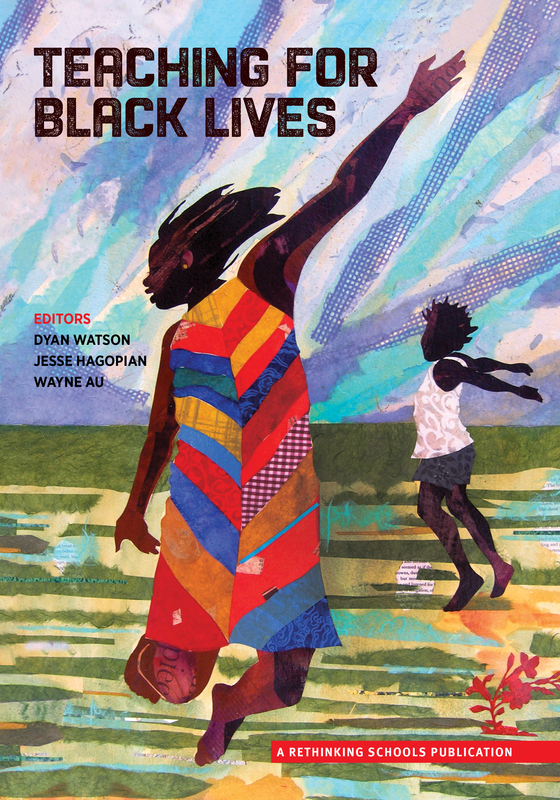 We hope the mixer we wrote, Wayne Au’s lesson on the Panthers’ Ten Point Program, and Ursula Wolfe-Rocca’s lesson on COINTELPRO, can be starting points for educators who hope to arm a new generation with the story of the Panthers. As the 50th anniversary of the founding of the Black Panther Party draws new attention to the organization, these lessons should be just a few of many to come that help teachers and students explore this rich—and too often ignored—history. Published on: Huffington Post | Common Dreams. Black Panthers and Young Patriots • Clip from American Revolution 2 on YouTube. 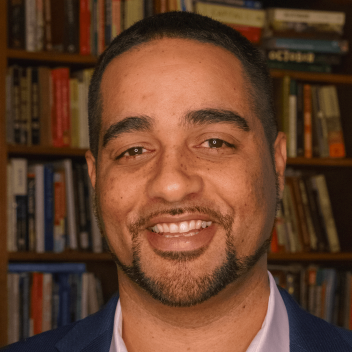 Jesse Hagopian teaches history and is the co-adviser to the Black Student Union at Garfield High School–the site of the historic boycott of the MAP test in 2013. Hagopian an associate editor for the social justice periodical Rethinking Schools and is the editor of More Than a Score: The New Uprising Against High-Stakes Testing.